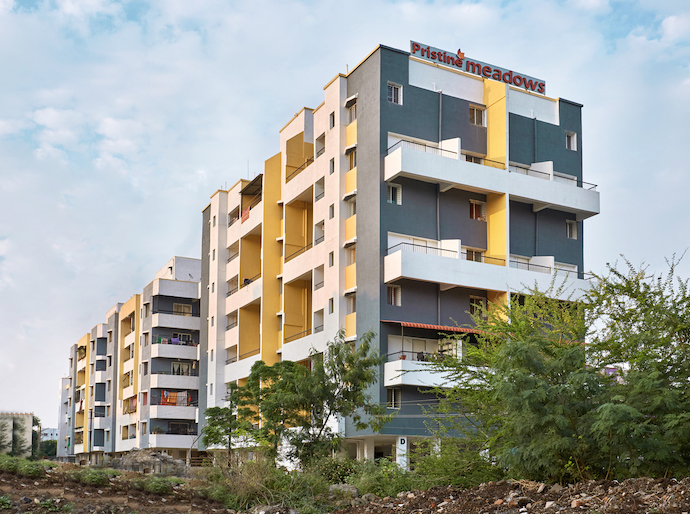 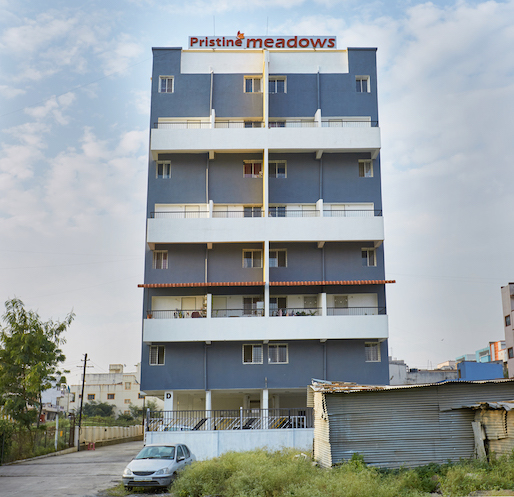 Pristine Meadows comprises of 2BHK lavish apartments that seamlessly blend nature and contemporart life. 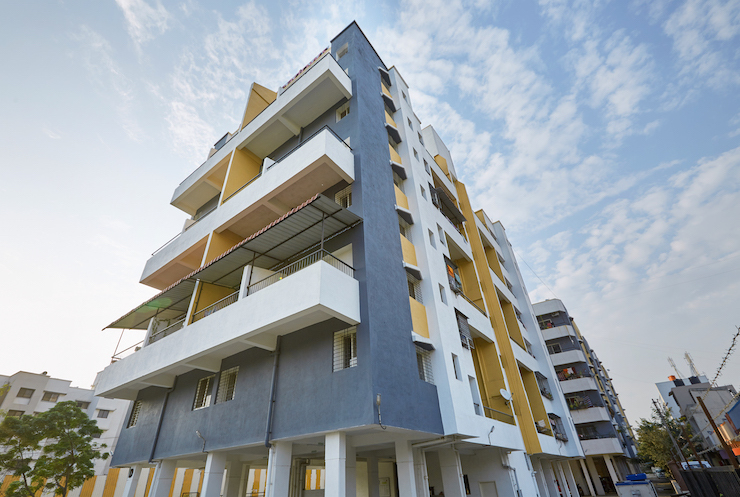 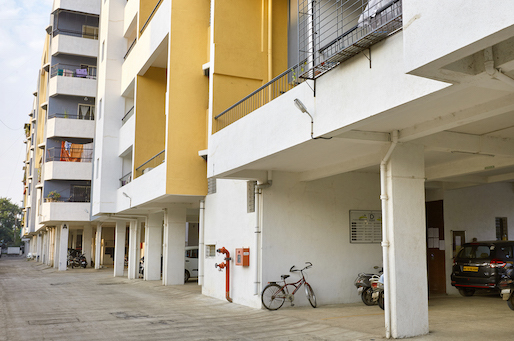 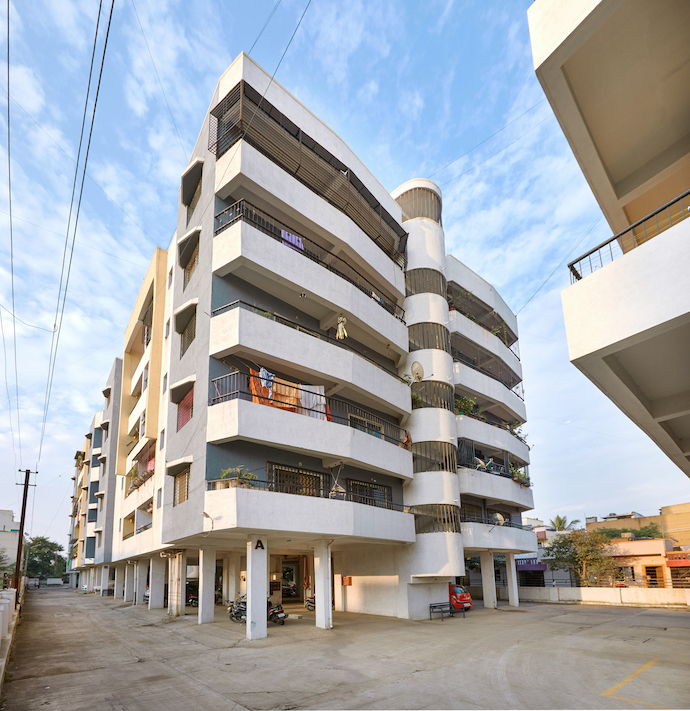 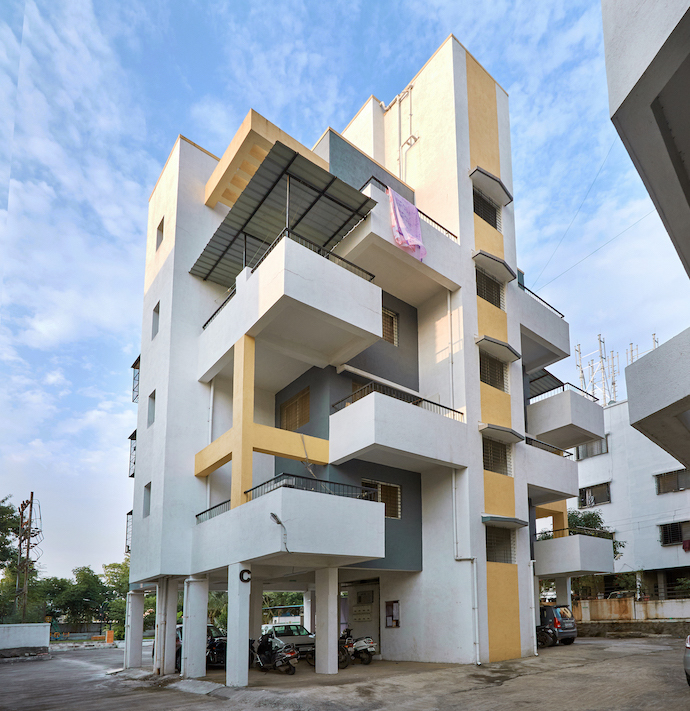 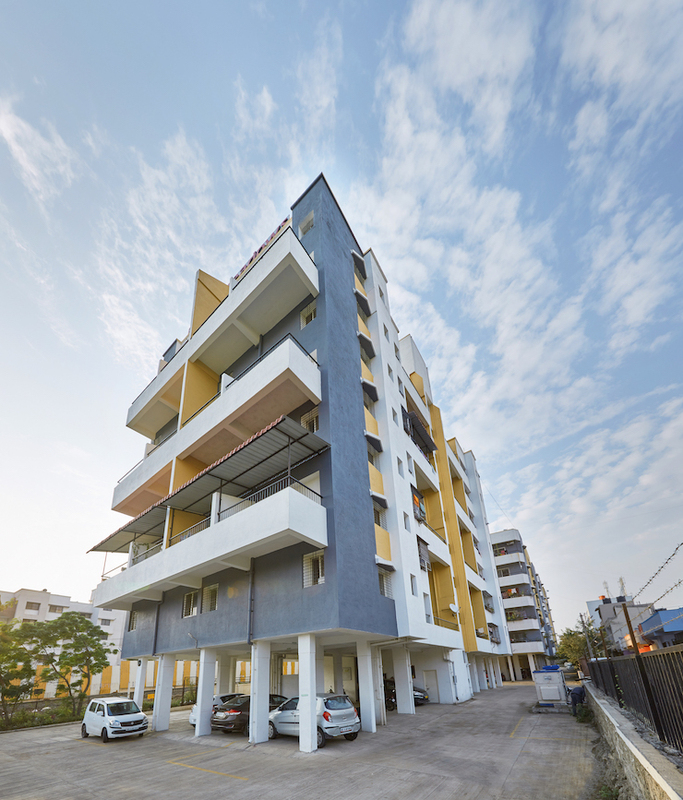 Built keeping in mind all the essential aspects of modern life, inclusive of all possible facilities and amenities to make your life comfortable. 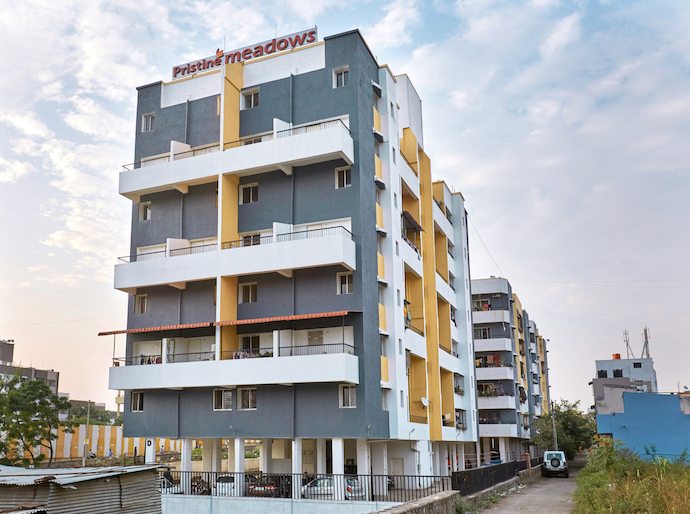 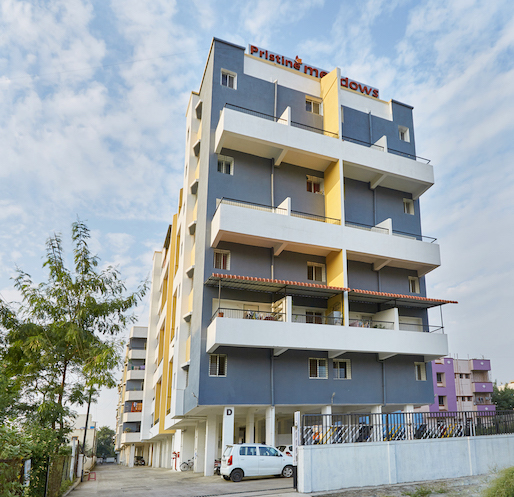 These homes fulfill all your necessities and what makes Pristine Meadows truly exceptional is that added aspect of freshness and purity that is injected in every home with the presence of unpolluted, luxuriant greenery all around.